What does a number of cupolas on a church signify? Home → Moscow curious facts → What does a number of cupolas on a church signify? Have you ever questioned yourself, why some churches have 3 domes while others – five or even more? A number of cupolas is very symbolic. One dome represents Christ, the sole head of the Christion community; three domes symbolize the Holy Trinity; five domes signify the Saviour and the four Evangelists; seven cupolas represent the Seven Sacraments; nine domes - nine ranks of angels; thirteen – the Saviour and twelve Apostles, thirty three – the Christ's age on the earth. 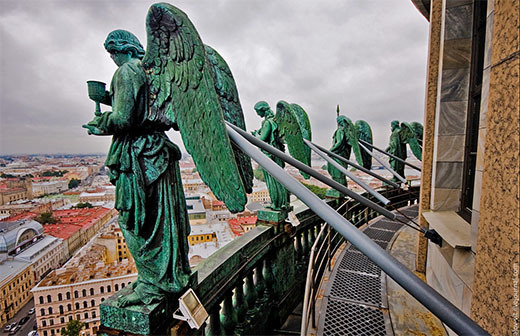 Ask your Moscow tour guide more about church symbols. Today Moscow is the biggest city in Europe. The population of Moscow is 10,5 million people. 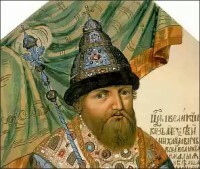 Moscow was founded in 1147. 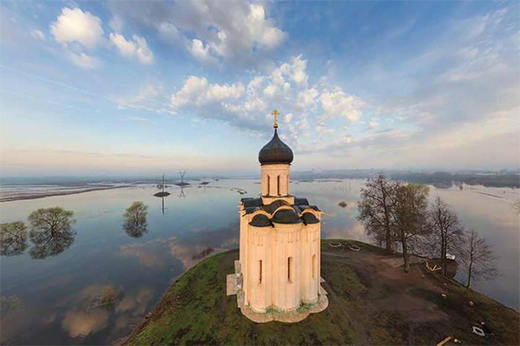 It is one of the oldest cities in Russia. What does Moscow mean? This name is much older than the city itself. Moscow is a very green city. 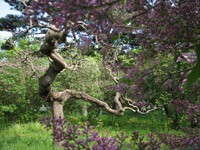 More than 40 percent of its territory consists of parks, gardens and forests. While navigating Moscow metro you can always determine the direction of the train by the gender of the announcer. Summer 2010 will be remembered by Muscovites and Moscow guests with abnormal high temperatures. There are more than 700 fountains in Moscow, but there is only one with drinking water. The coldest temperature ever recorded in Moscow was −42В°C. It happened in January 1940. 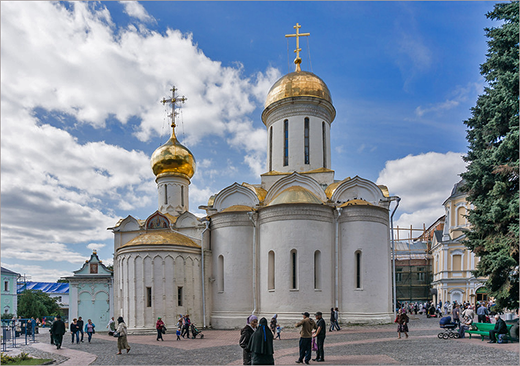 What is the oldest building on the territory of Moscow? Do you know when Moscow streets became illuminated? 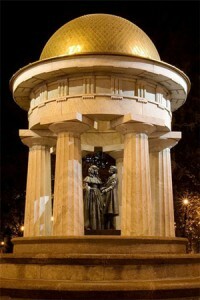 What unusual monuments can Moscow boast of? Have you heard of such monuments as "Give way to the ducklings",a crow and a fox with melted cheese "Friendship" or Children are the victims of adults' vices? How many churches Moscow has? Moscow metro is famous not only for its exquisite design and interior but also for its unique trains. Would you agree to stay in line for 6 hours to get to McDonalds? This is what many Muscovites did in 1990. Why do the Russians celebrate Christmas on January the 7th? 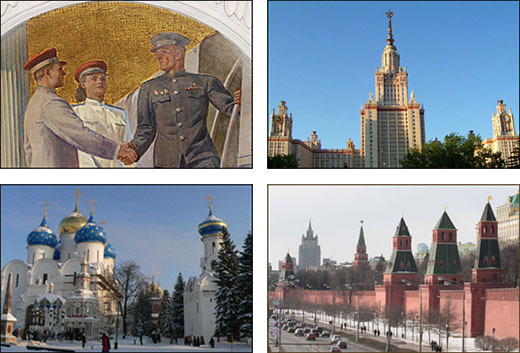 Moscow has acquired a few epithets over its 9 century history. 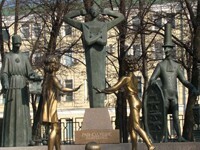 What monument in Moscow has 5 spelling mistakes in the inscription? Do you know when smoking was officially banned in Russia? Who will be the next president of Russia? 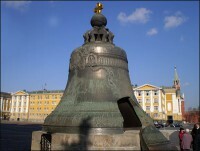 Where is the biggest bell in the world? 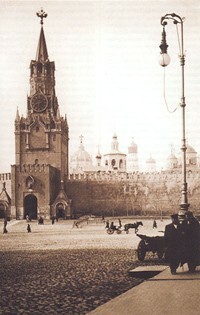 A very old political prisoner aged 300 lives in Moscow Kremlin. Who could it be? Where are the tallest buildings of Europe? 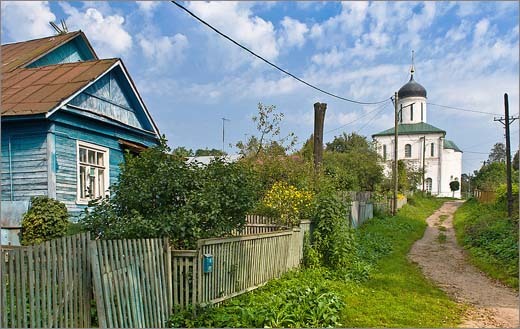 What is the age of the oldest house of Moscow? 7 curious facts and legends about 7 sisters. What facts and legends have you heard about Stalin Sisters? What is the symbolism of the Russian Orthodox cross? Shape and color of Russian domes. 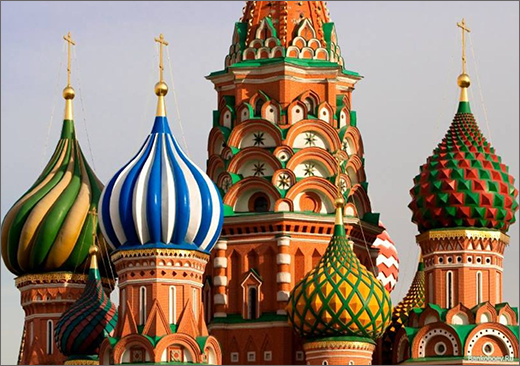 Shape and color of Russian domes. What do they stand for? 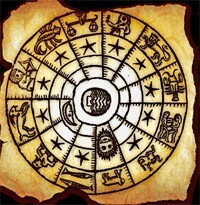 What is the difference between Ded Moroz and Santa Claus? Be careful, the house is moving! Have you ever seen a house moving? Can you imagine a multi-storey building with tenants being moved tens of meters away? Have you been in a house where everything is turned upside down? 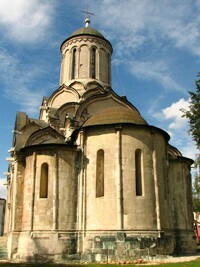 While on a Moscow tour , you will see a lot of churches in Moscow.